RHIO Report: Participant Survey results are in! Also, sign up for a workshop: Making the RHIO work for you on 2/28. 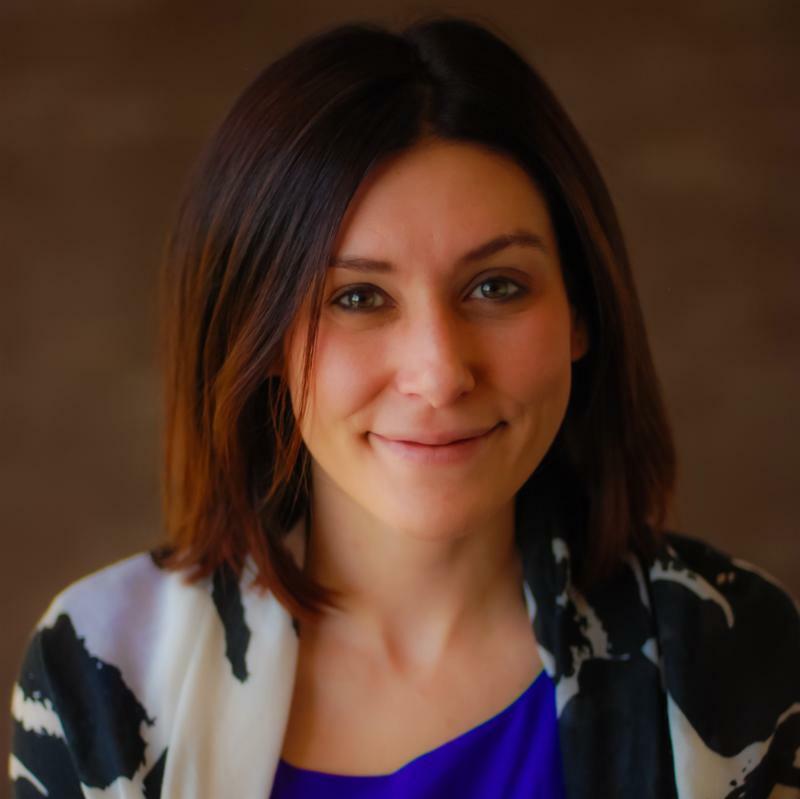 The latest software updates, regulatory changes, and what's happening with our secure, health information exchange in the Western NY, Finger Lakes, and Southern Tier regions: Rochester RHIO. The 2017 Participant Satisfaction Survey Results are in! 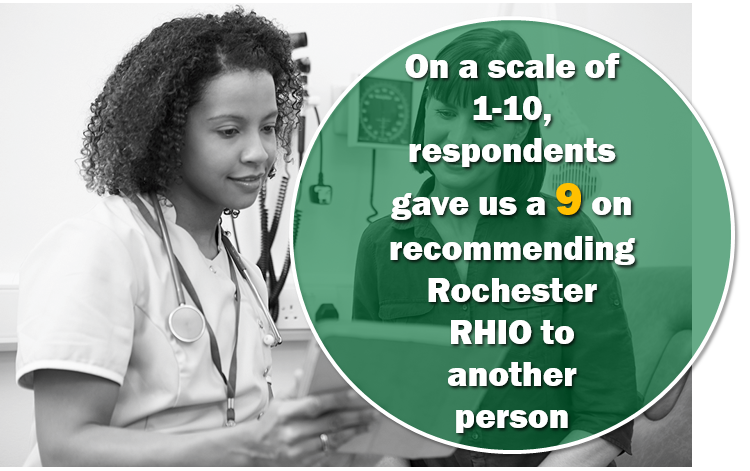 Rochester RHIO has responded to feedback from authorized users in the 2017 Participant Satisfaction Survey and made changes to better meet the needs of the healthcare community. ﻿ Part of the Monroe County Medical Society's 2018 Survival Series. Register here . See event flyer for more details. Short survey coming March 1st! On March 1, RHIO will be emailing all providers a very important, but short, survey. Please take 1-2 minutes to complete the survey. The results will directly impact the way we support practices quality reporting efforts in the future. 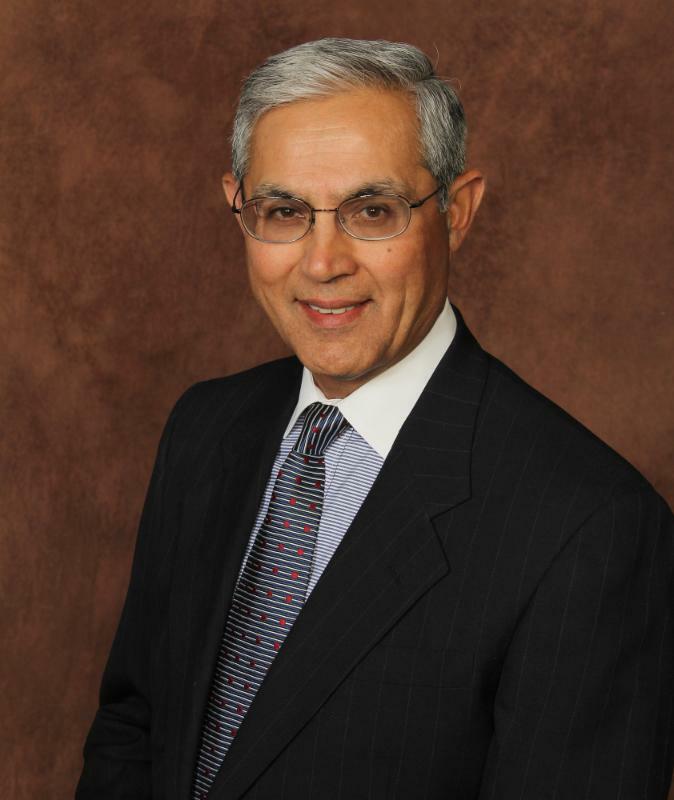 Read Dr. Kotari's February letter to providers . NEW YORK, NY – More healthcare professionals are receiving patient care alerts and increasingly performing related patient record queries through the Statewide Health Information Network for New York (SHIN-NY), according to a new report by the New York eHealth Collaborative (NYeC). Looking to get involved with Rochester RHIO? 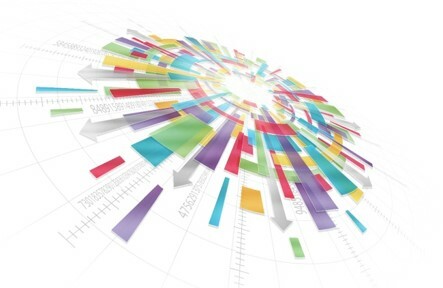 Are you contributing data? Leaders in Health Information Management from data sources are welcome to join the Rochester RHIO Data Integrity work group! Current members include: FLH, Jordan Health, RRH, and URMC. To join, email RHIO_Communications@grrhio.org .